Monica Kocsmaros has been appointed Director, Marketing and Communications at The Lung Association. In the role Monica will be responsible for developing, implementing and evaluating OLA’s marketing and communication strategies that support the organization’s defined strategic direction and achieve the goals of building brand awareness. 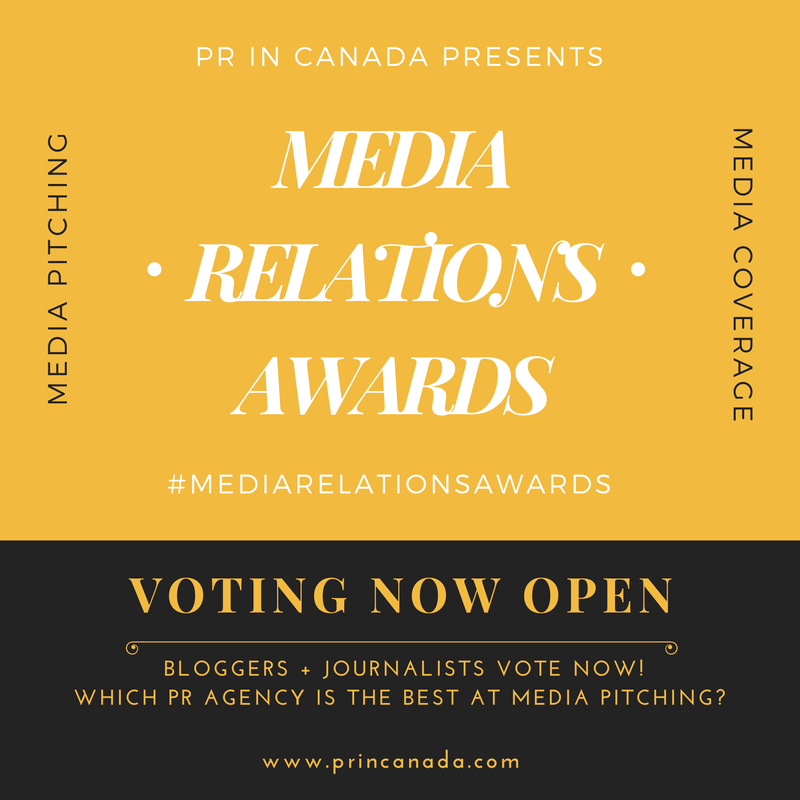 Advertisement:Let PR In Canada recommend your next great hire! 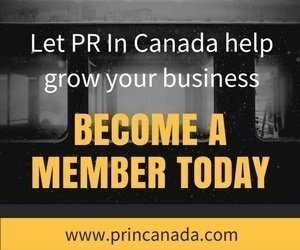 Prior to the role she was with UNICEF Canada as a Manager, Marketing, where she developed and lead strategic marketing programs, provide support for major campaigns and initiatives. She had also been with the Canadian Breast Cancer Foundation as Senior Manager, Marketing & Communications where she implemented and managed the day-to-day marketing support for the Canadian Breast Cancer Foundation, Ontario Region, CIBC Run for the Cure.